Ready to get started? Book your free, 15-minute consultation! 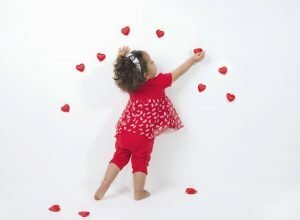 Want free tips and advice for your little one? Read my blog! Read about my sleep graduates and their successes! 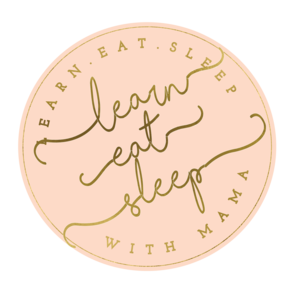 Learn.Eat.Sleep was founded to give families their sleep back. 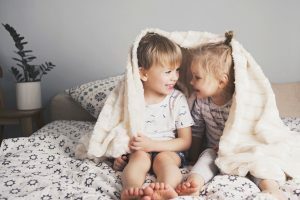 By working together to create a customized plan for your little one, you can all start to sleep through the night again. Using a gentle approach, your little one can learn to sleep independently, while establishing life-long healthy sleep habits. Contact me, Anet, your Los Angeles, California baby sleep consultant for more information. Thanks for stopping by! I’m Anet, a Certified Sleep Sense Consultant. As an educator, I’ve worked with children for several years. I’ve learned and gained an understanding of how important sleep is when children are developing. 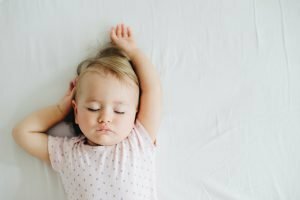 My goal as your Los Angeles baby sleep consulting expert is to help your little one obtain the tools needed for sleep, which will provide a foundation for their milestones that they are yet to go through! I offer free, 15-minute calls and I would love to discuss how I can best help you and your little one receive your well-deserved rest. "Anet was super helpful, kind and compassionate. She was understanding, patient and empathic about all of my questions and concerns which were many. After implementing her suggestions, we noticed a drastic change in our little girls sleep habits and overall attitude." "Anet was so very patient with me through out our sleep training process. This mommy had a lot of questions and concerns which Anet addressed in a timely manner. She helped my 4 month old sleep through the night... which has been life changing for our family! I highly recommend her services!" 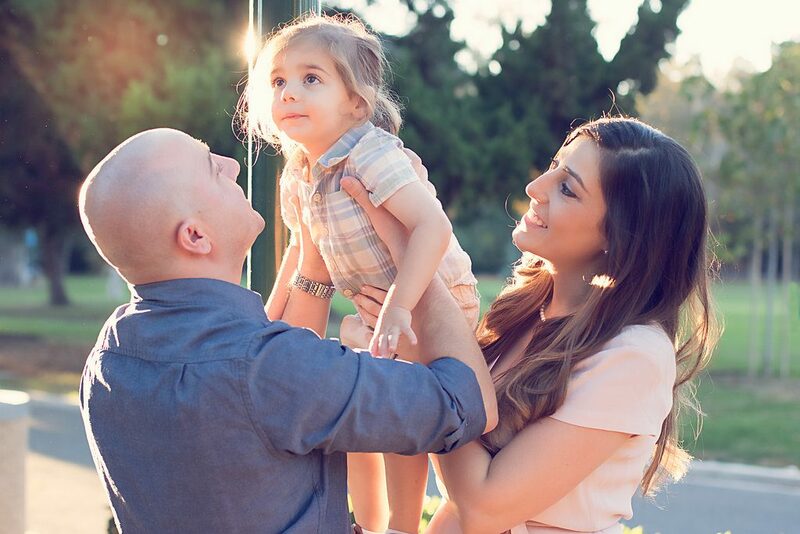 "Thanks to Anet and her plan my toddler and 5 month old sleep through the night! Her guidance, support, and professionalism were all essential to our sleep plan. After close to 3 years, I am finally getting sleep. Thank you Anet, you are amazing!" 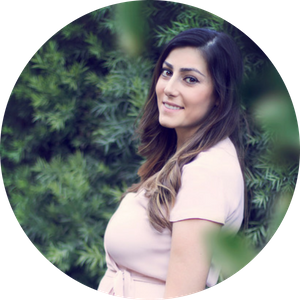 My name is Anet and I am a certified Sleep Sense™ sleep consultant located in Los Angeles. I help parents worldwide with their little one’s sleep challenges and I want to help you! With two little ones of my own, I understand the sleep challenges that arise at all ages. Let’s schedule a time to talk to help you and your little one start sleeping again!